The Rastafari movement in Jamaica uses cannabis for meditation. Originating in Jamaica in the 1930's the “holy herb” has been illegal in the country since the beginning of the religion. This month in Jamaica a bill is in the parliament to legalize marijuana. The bill will allow the citizens to possess 2 ounces or less of cannabis. The new law coming into effect will also allow Rastafarians to use cannabis for their rituals and not fear arrest. This change would end more than a 100 year prohibition of cannabis in the country. He causeth the grass for the cattle, and herb for the services of man. ...eat every herb of the land. Better is a dinner of herb where love is, than a stalled ox and hatred therewith. 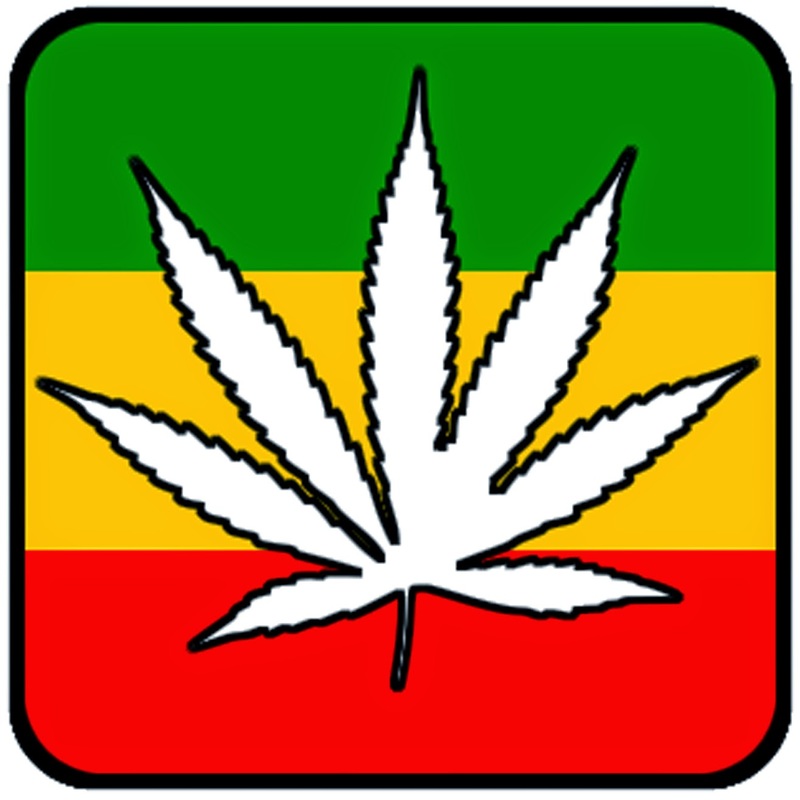 Rastafarians usually refer to marijuana as the “holy herb” or “wisdom weed”. Used during reasoning sessions where they have meetings they use cannabis to meditate. They believe it gives a increased sense of community giving religious visions and calming the followers. Leonard Barrett looked further into the significance and origins of cannabis in the rastafarian culture in the book The Rastafarians, The Dreadlocks of Jamaica. He describes the use of marijuana as a reaction to the treatment of blacks in the society. He concluded that the use of marijuana allows for a feeling of freedom from establishment. Did you know that you can earn dollars by locking special areas of your blog / site? Simply open an account on AdWorkMedia and run their content locking widget.